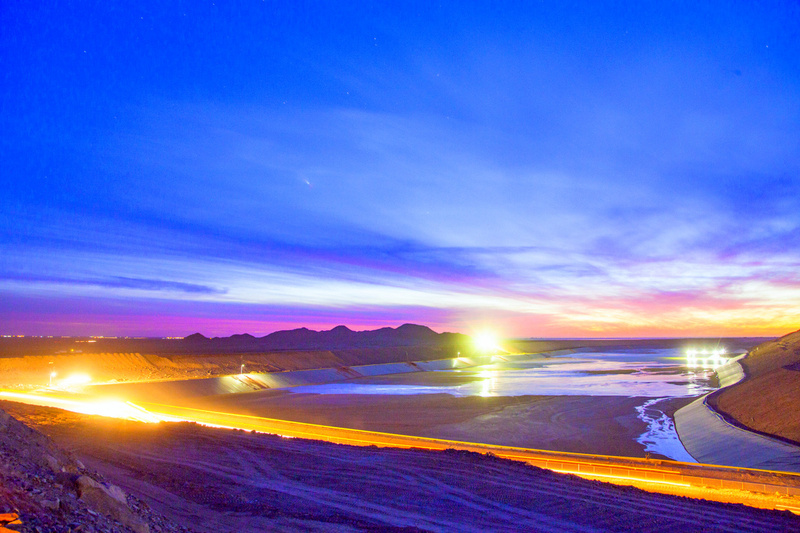 We are the world’s leading silver producer and Mexico’s largest gold producer. We are a FTSE100 precious metals group committed to a strong, sustainable future. Another year of production growth across the portfolio. With our pipeline continuing to advance, and extensive consolidation activities currently underway, we are well-positioned to seize future opportunities. 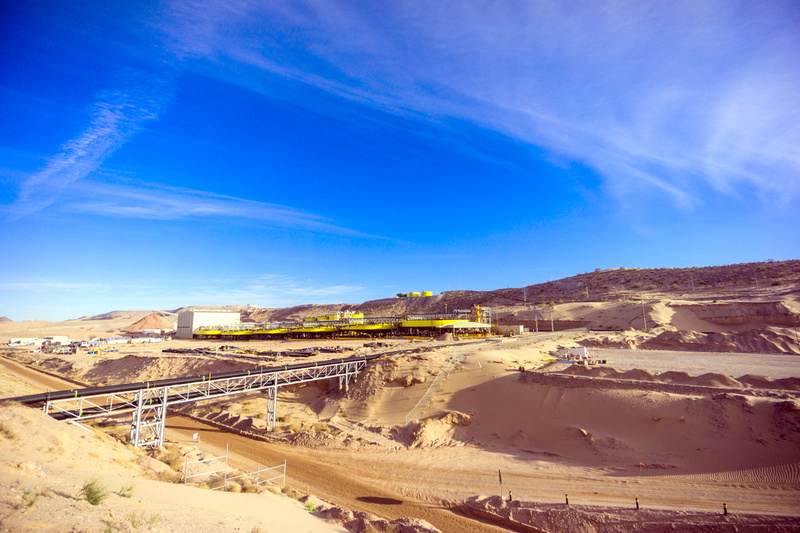 Fresnillo holds one of the largest precious metals land reserves in Mexico. We currently operate seven mines, one development project and an extensive portfolio of high-quality exploration projects and prospects. 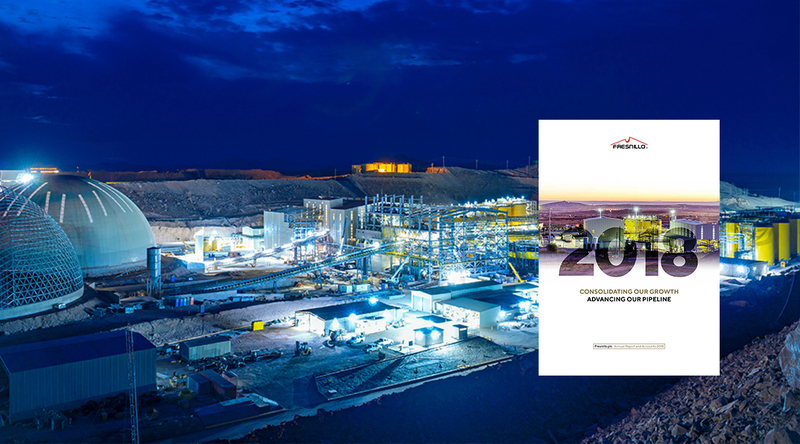 A rich resource base and proven ability to convert resources into reserves, supports our goal to maintain the Group's position as the world's largest primary silver company and Mexico's largest gold producer. Another year of production growth across the portfolio. With our pipeline continuing to advance, and extensive consolidation activities underway, we are well-positioned to seize future opportunities. 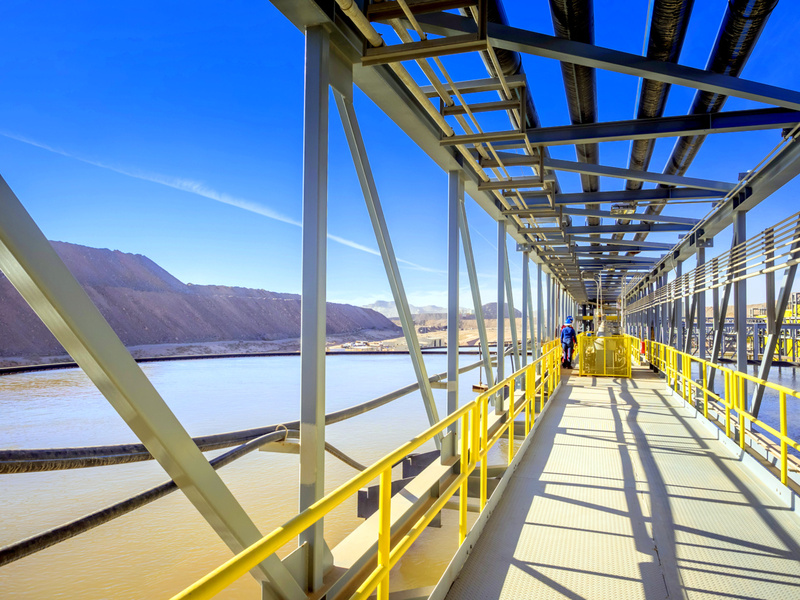 Our core operations are in Mexico, a country with signiﬁcant geological resources, strong potential for continued growth, a skilled workforce and solid infrastructure. Our origins trace back to the commencement of Peñoles' mining operations in 1887 and its smelting and refining operations in 1901. Sign up to our alerts to receive all latest news information. Brief overview: our key facts and highlights at a quick glance.